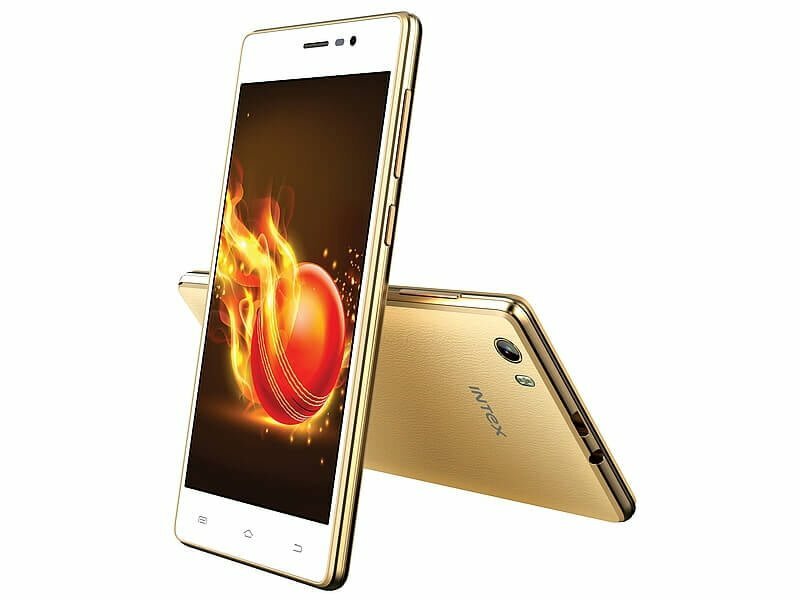 Intex has launched its Lions series smartphones with Aqua Lions 3G. Priced at Rs. 4,990, Aqua Lions 3G features a 5-inch HD IPS display. Under the hood is a 1.2GHz Quad Core processor paired with 1 GB RAM. Also, the smartphone comes with 8GB internal storage, which can be further expanded up to 32GB via microSD card. Intex Aqua Lion 3G sports a 5 MP rear camera with dual-LED flash and 2MP front camera. The smartphone runs Android Lollipop 5.1 and is backed by a 3,500 mAh battery. The company says that the battery provides a talk-time of 6-8 hours and a standby time of up to 20 days. The battery saver mode in the smartphone can enhance the battery life by up to 50%. Intex Aqua Lions 3G comes with the Gujarat Lions official app for live IPL updates. It comes pre-loaded with the Matrabhasha service that enables communication in 21 regional languages including Hindi. The smartphone is available via Amazon India and is available in white, grey and champagne color variants.